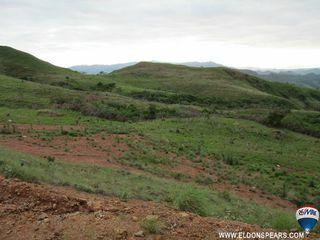 Land for development for sale! 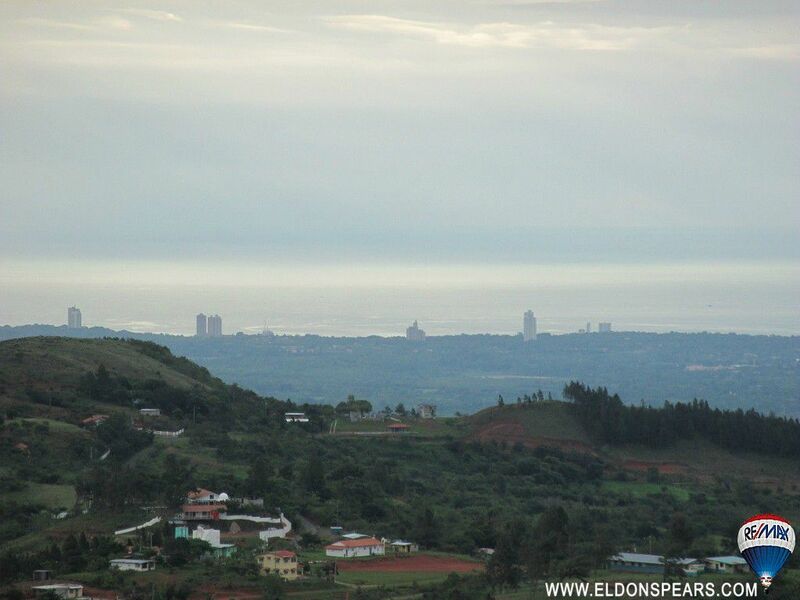 Stunning mountain and ocean veiws from a lofty height of 2000 feet (650 meters) up and cooler climates and fresh breezes in La Laguna, right beside the quiet town of Aroma. 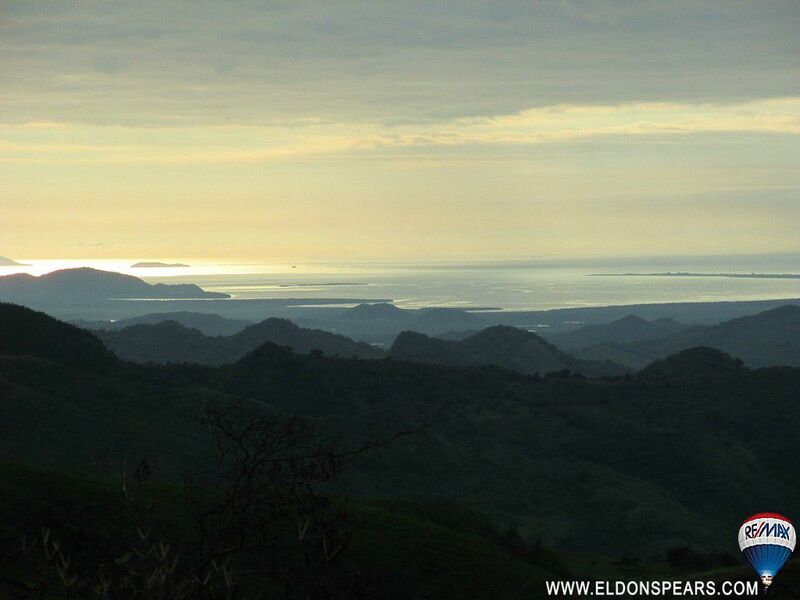 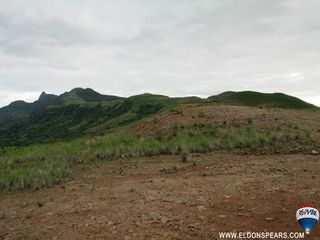 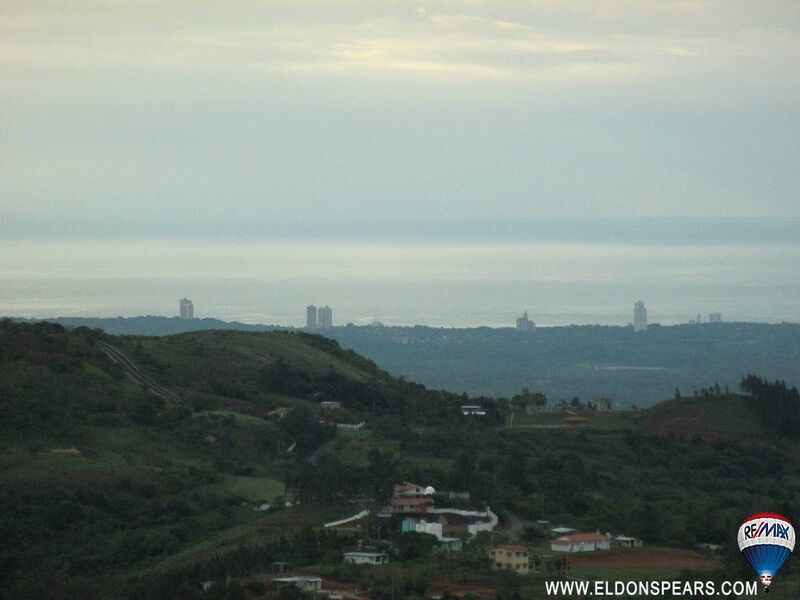 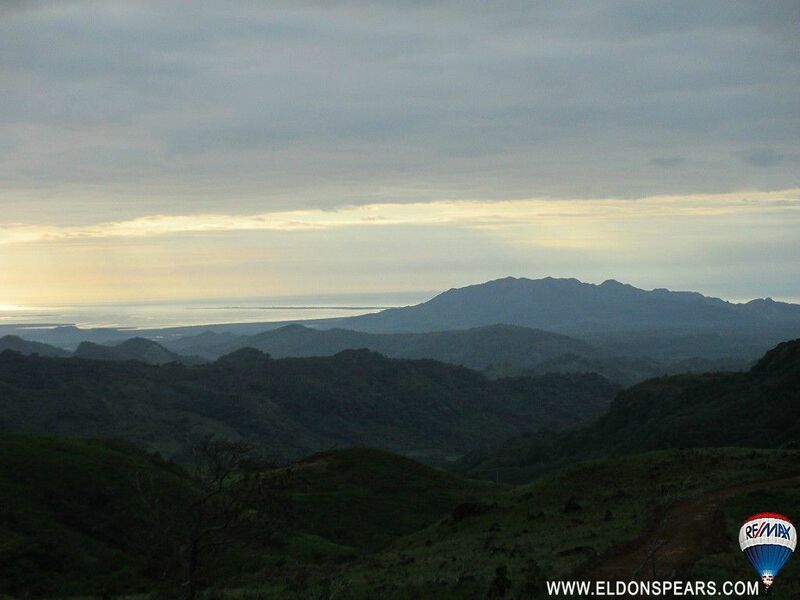 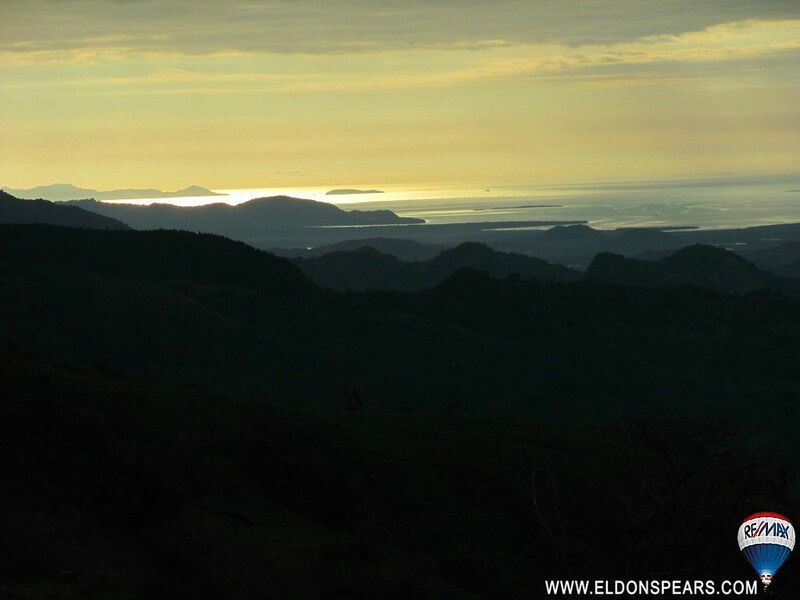 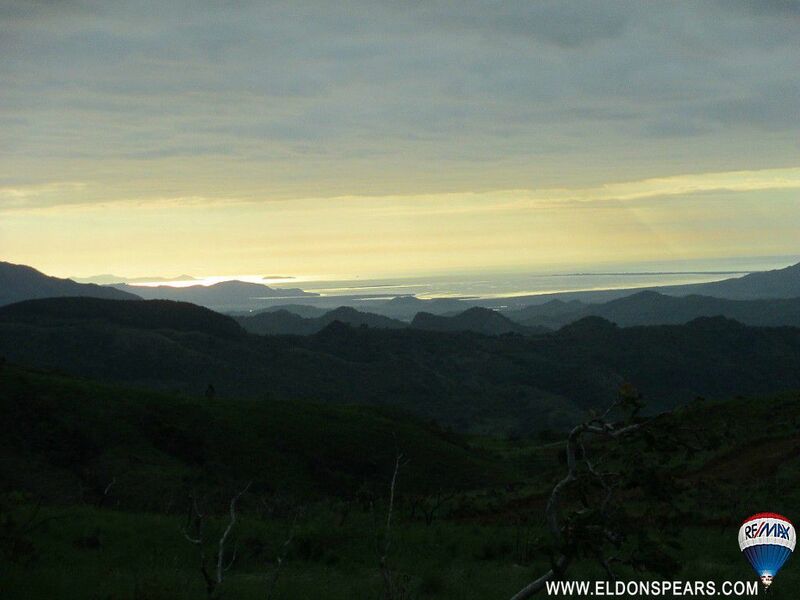 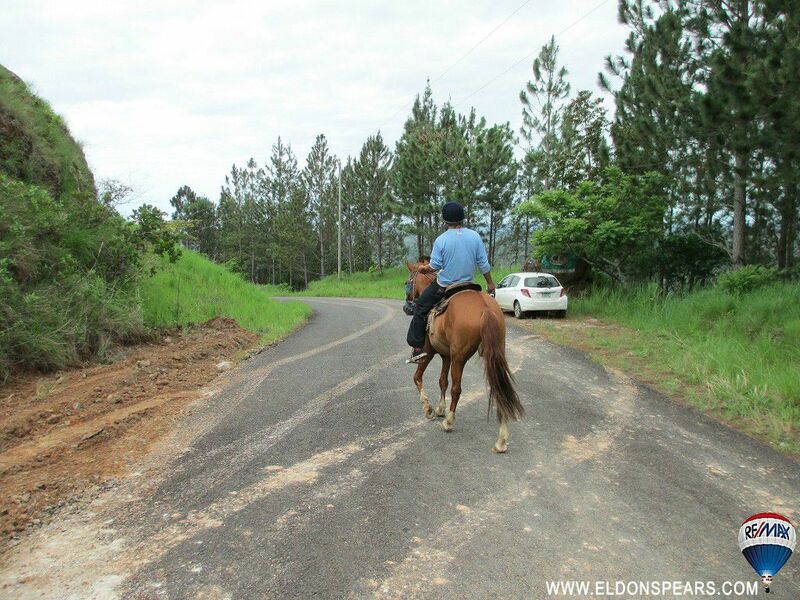 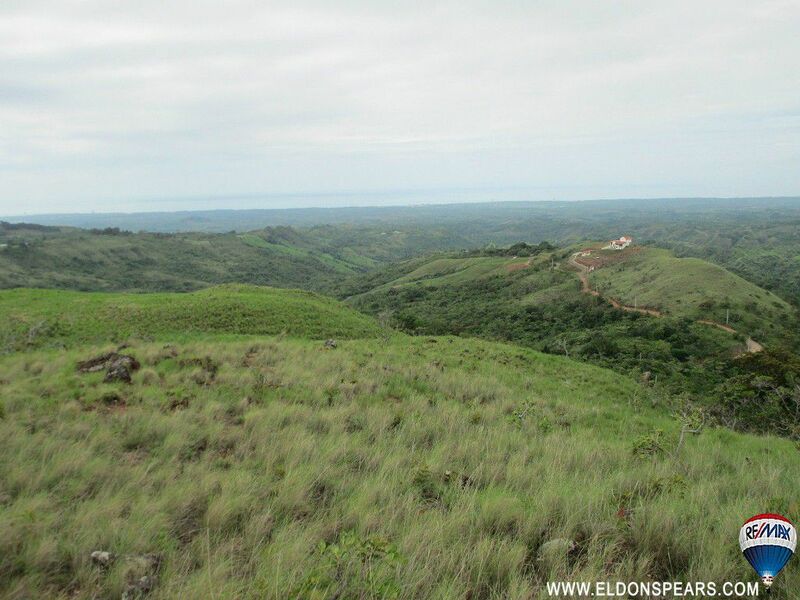 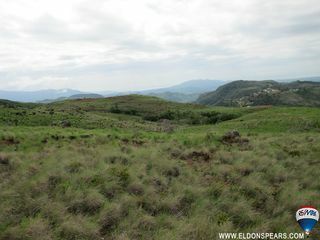 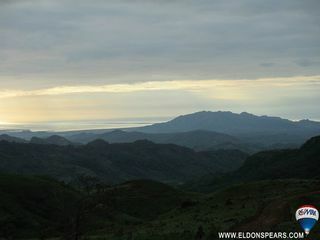 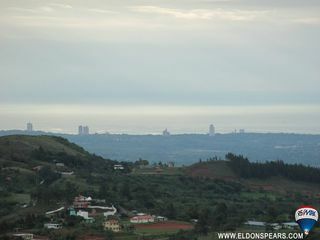 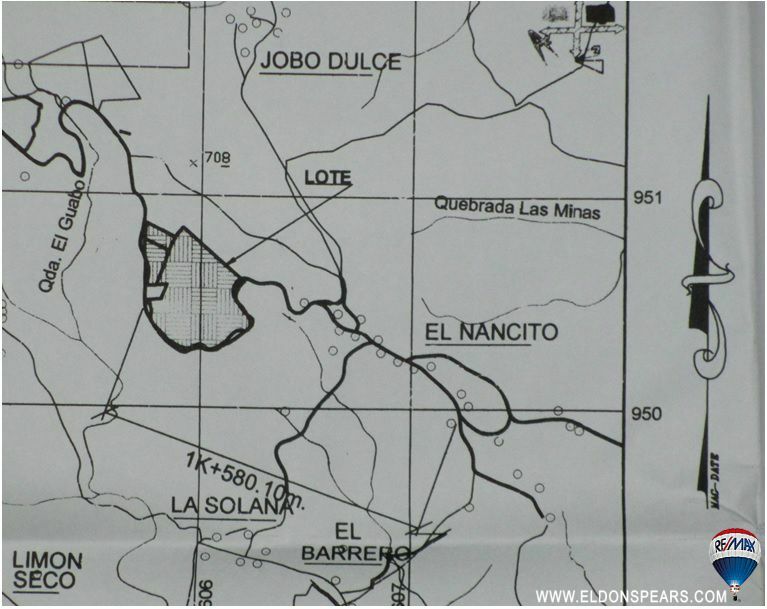 Multiple large lots available being sold in various land parcels, perfect for a beautiful mountain development, only 14 kilometers from Coronado and all the amenities it offers with the view of the sparkling pacific ocean beyond. 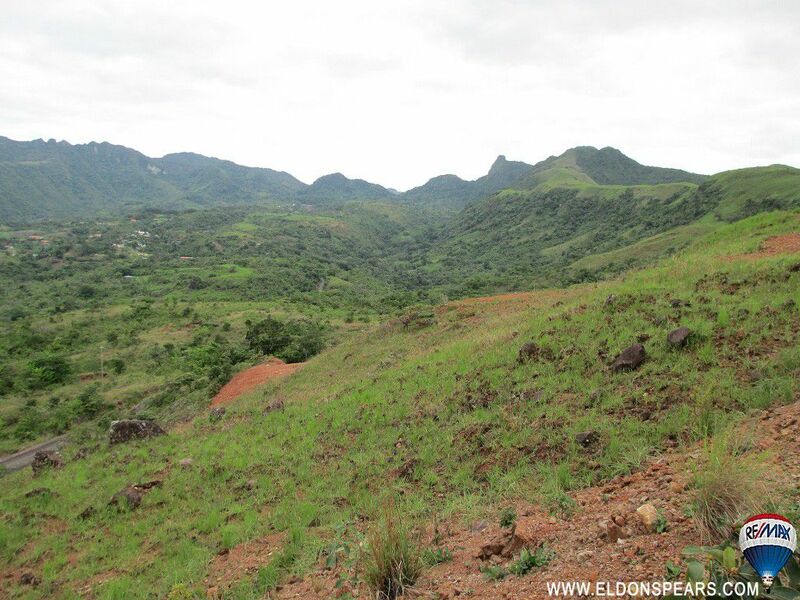 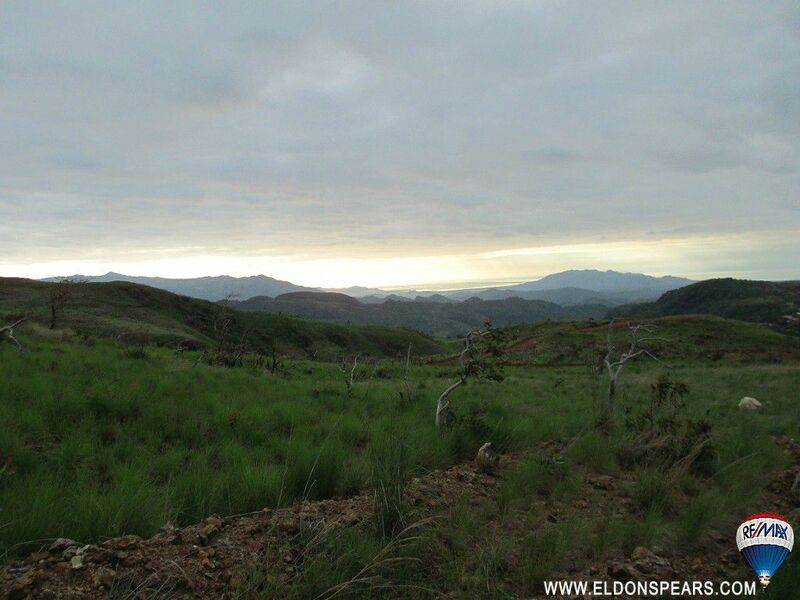 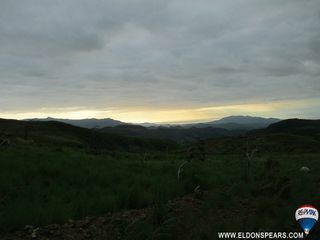 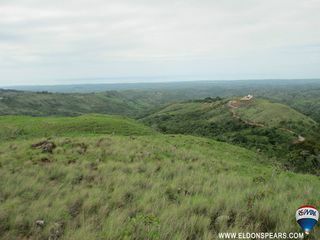 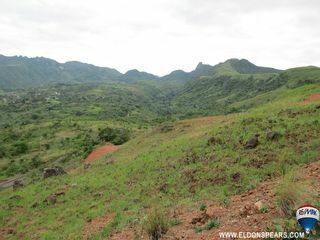 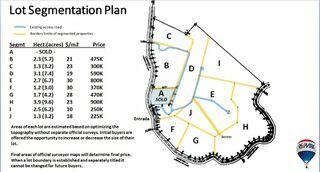 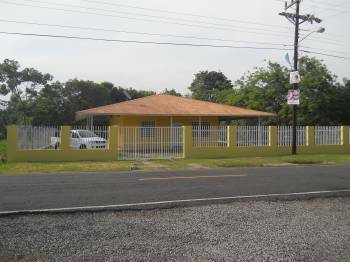 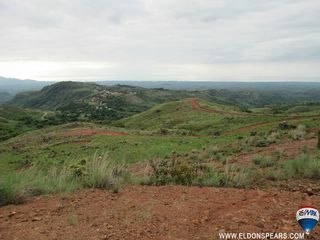 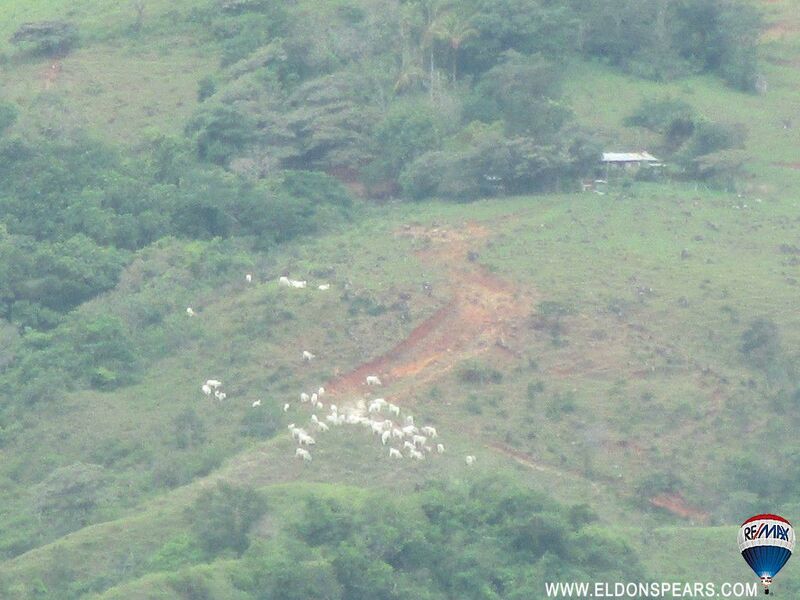 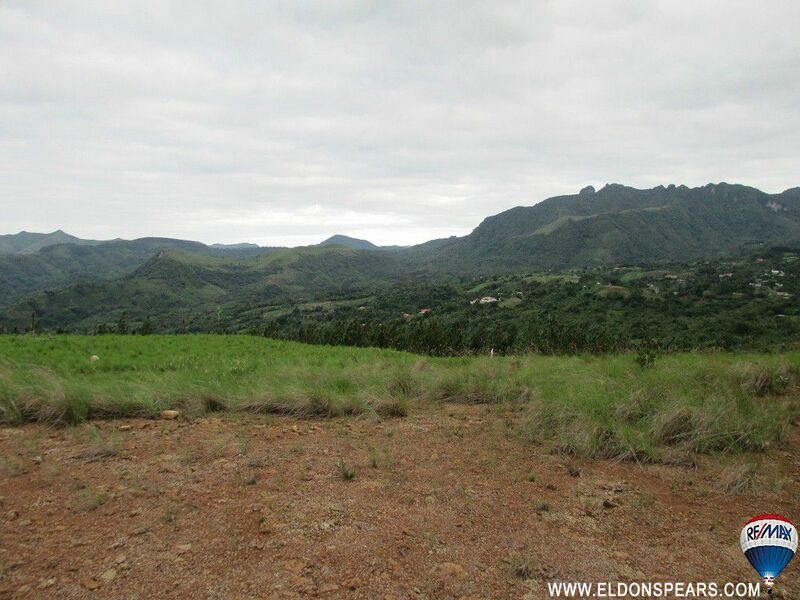 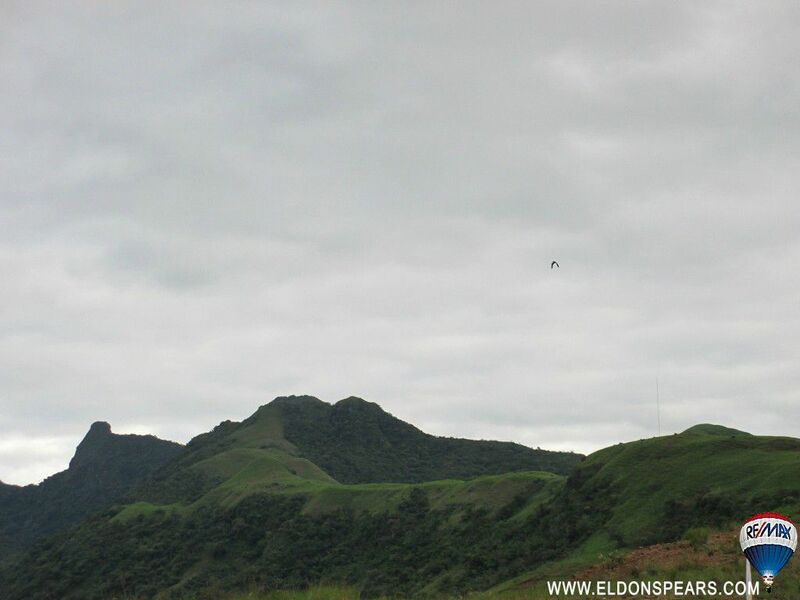 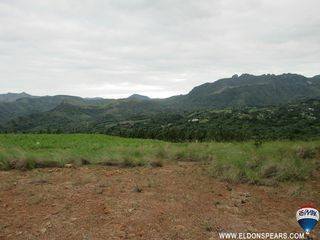 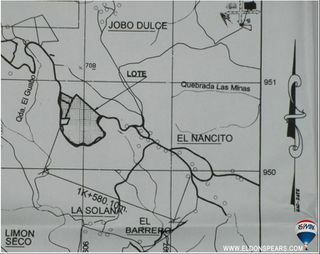 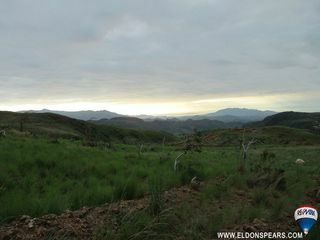 Total land size available: 19.9 Hectares (50 acres).